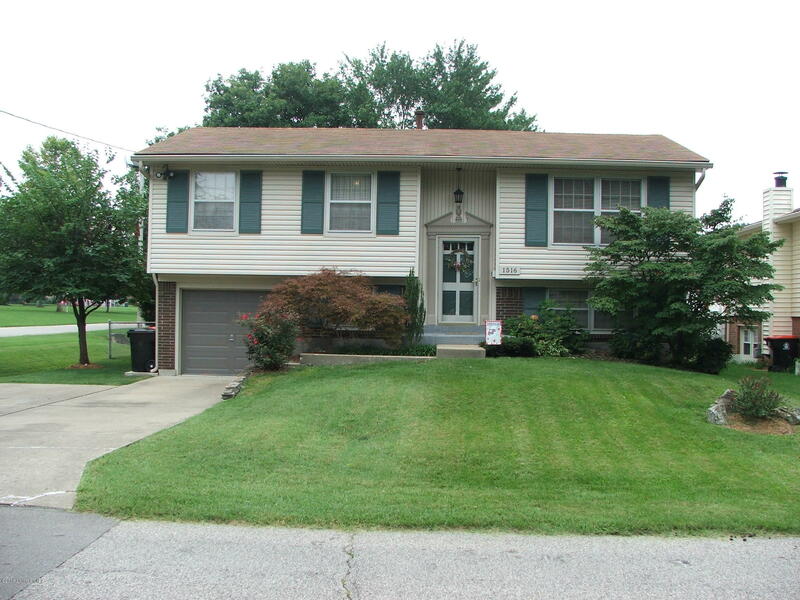 Make your appointment today to see this well maintained home in Sanders Park. This is a bi-level home with 3 bedrooms. The master has a half bath. Open living room, dining room. All appliances remain including microwave, washer and dryer. Wonderful deck on back for relaxing or entertaining as well as a patio off the lower level. Lower level has large family and another half bath. Laundry is on lower level with multi purpose area that was used as a craft room.